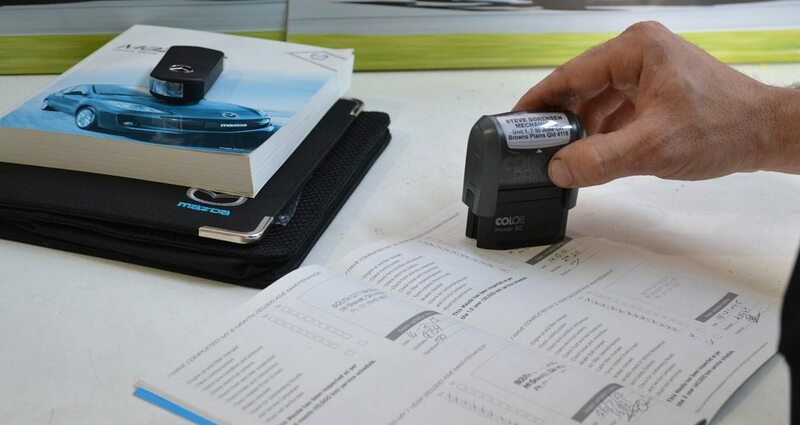 Logbook servicing is carried out at our auto mechanic shop to manufacturers’ specifications at required intervals. We use parts and lubricants that meet or exceed OEM standards, allowing you to maintain your new car warranty without paying dealership prices. It’s worth checking our prices, yes even if you are on capped price servicing. Call us today for a fixed price quote! Is your car out of warranty, due for a service or maybe missed a service or two? Our qualified technicians at our auto mechanic shop can combine manufacturers recommended maintenance schedules with their decades of experience, to tailor fit a service to your car’s current state, with recommendations to keep your car safe and efficient. Ask us for a quote now! Our ongoing training means we know your car back to front, and can perform a full range of vehicle repairs such as brake and clutch repairs, electronic vehicle diagnostics, steering and suspension repairs, automatic transmission services, timing belt replacement, cooling systems, pre-purchase inspections, safety certificates and batteries. From a warning light on the dash through to a complex vehicle computer network problem, we pride ourselves on having the knowledge, equipment and software required to diagnose and fix the root cause of your problem. With multiple computers in your vehicle operating everything from the fuel injection through to the interior light, an extensive understanding of how these systems operate and interact is why we invest in training, tooling and data to bring you the right fix, first time. 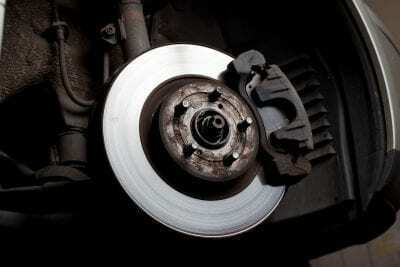 We have the utmost respect for the tough job your brakes do in keeping your family safe. At Steve Sorensen Mechanical auto mechanic shop all repairs are carried out to the highest standards using the best quality parts available – such as BENDIX Brake Pads, CLUTCH INDUSTRY & EXEDY Clutches. Worn steering and suspension, if left undetected, cannot only affect tyre wear but can drastically reduce the safety and stability of your car. Did you know that just one worn shock absorber can dramatically reduce your vehicle’s stopping distance in an emergency? 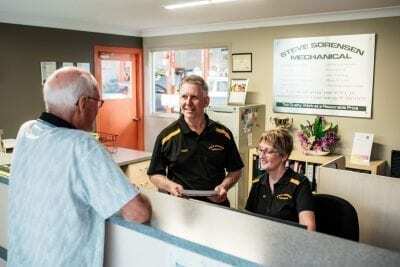 At our auto mechanic shop, we can look after all your steering and suspension needs with all components inspected as part of our scheduled services, and a report given with our recommendations. Your transmission is the second most expensive component in a motor car and 90% of failures are due to lack of servicing. We can service regular automatic transmissions and also the newer technology gearboxes such as Continuously Variable Transmissions (CVT) and Dual Clutch transmissions (DCT). The Timing Belt is a critical component which maintains precise synchronisation between pistons and engine valves. To avoid catastrophic engine damage, the timing belt requires replacement at manufacturer recommended intervals. 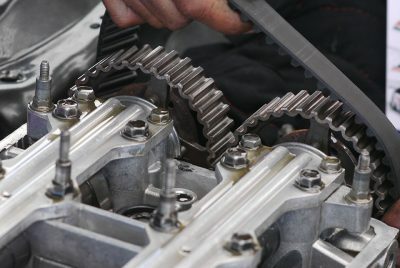 Knowing how important the timing system is, we carry out timing belt replacements to the highest standard, using a full timing belt replacement kit which includes the timing belt, idler bearings and tensioner, from OEM suppliers such as Dayco and Gates. Your vehicle’s cooling system should be professionally inspected and tested at least once a year. 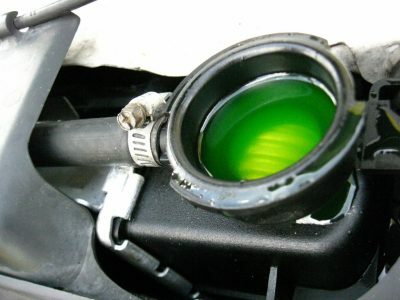 Even the slightest leak can lead to extensive engine damage and costly repairs. We inspect your cooling system with every scheduled service, maintaining it at manufacturer recommended replacement intervals. We can also repair anything from a weak hose clamp to a leaking or inefficient water pump. The only thing worse than a poor report on a car is a poor report after you have purchased the car. 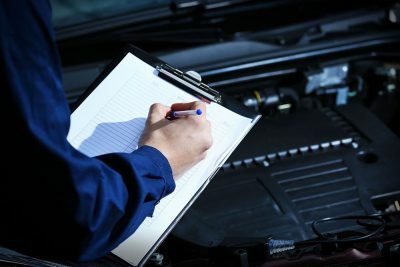 Our technicians at Steve Sorensen Mechanical will thoroughly inspect any vehicle you are thinking of purchasing and give you an honest opinion on the vehicle’s condition and service history. Most reputable car yards and even private sellers will allow you to obtain pre-purchase inspections – and if they don’t, think twice about the purchase! Did you know that Qld law requires a vehicle to have a current Safety Certificate prior to being advertised or offered for sale? A Safety Certificate is valid for 2 months or 2,000klm which usually allows ample time to sell or transfer your vehicle. Qld Transport have streamlined this process so now once we have completed the inspection on your vehicle, we are able to issue your Safety Certificate via email, allowing you to lodge it electronically. 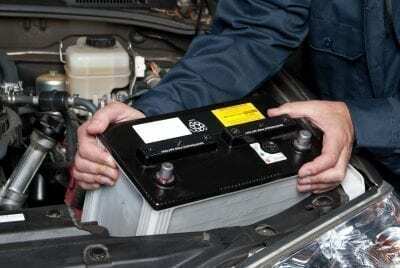 A battery will almost always fail at the most inconvenient time and leave you stranded! We have computerised test equipment to ensure you never get to that point and keep a large range of premium quality, reasonably priced batteries in stock. Your battery is tested with every scheduled service.